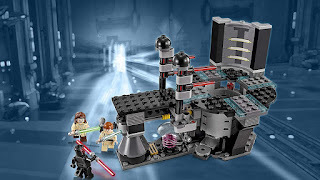 come with a naboo power generator. 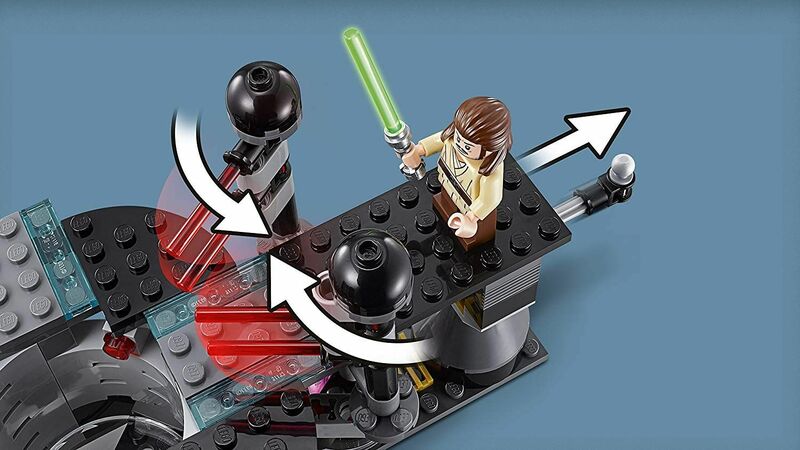 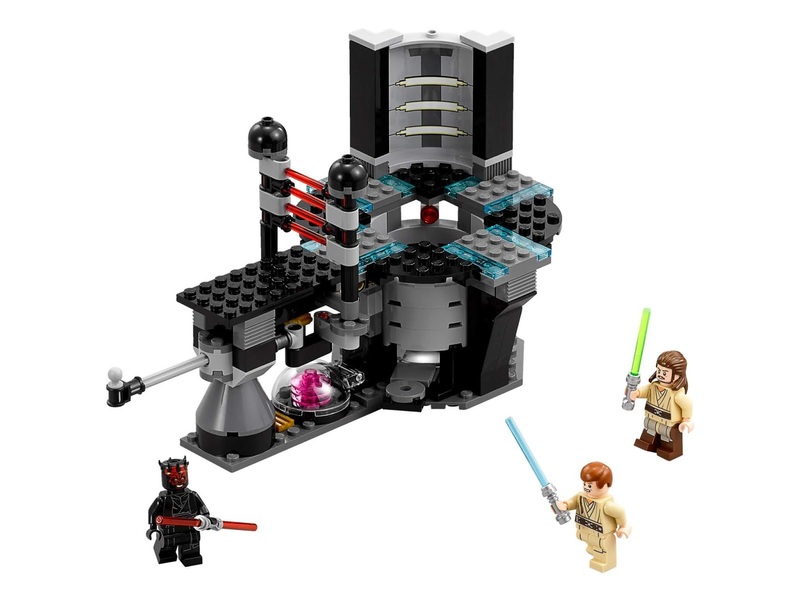 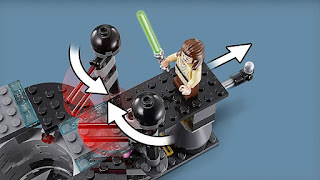 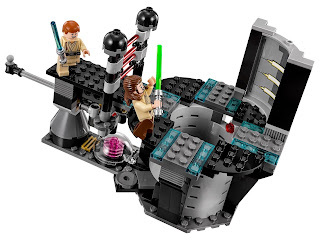 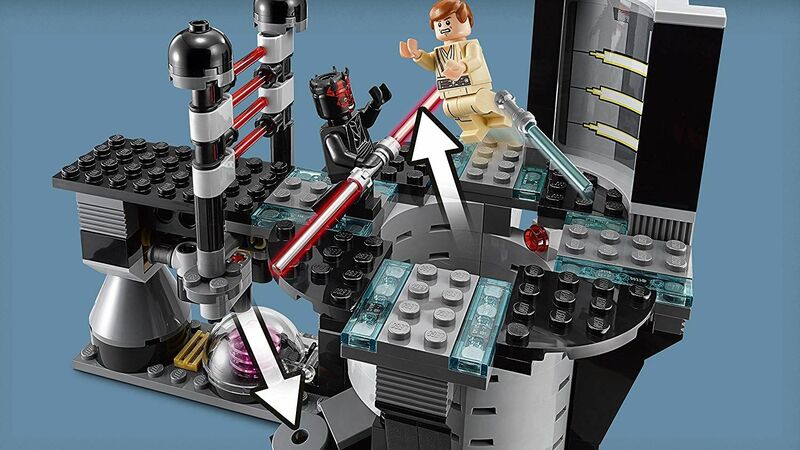 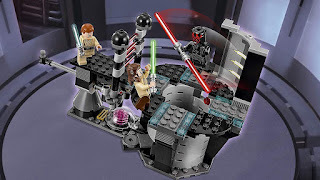 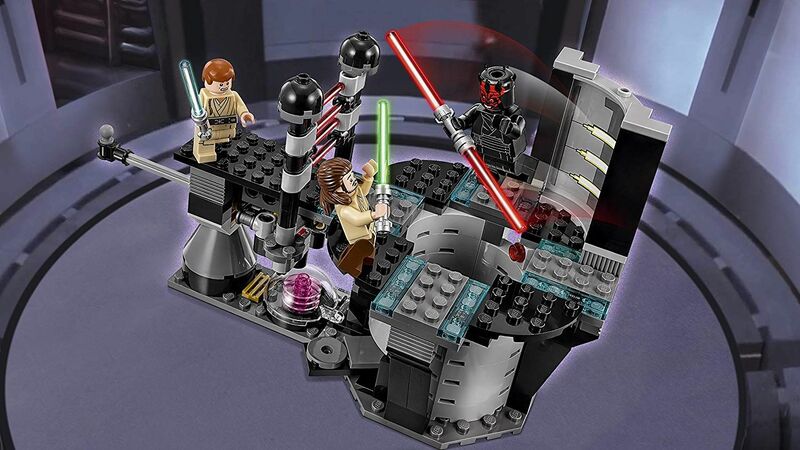 the naboo power generator has push activated openable laser doors, a minifig catapult in the generator core and an openable purification chamber with removable ‘plasma’. 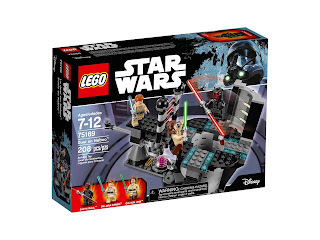 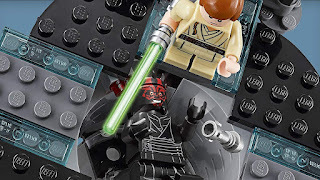 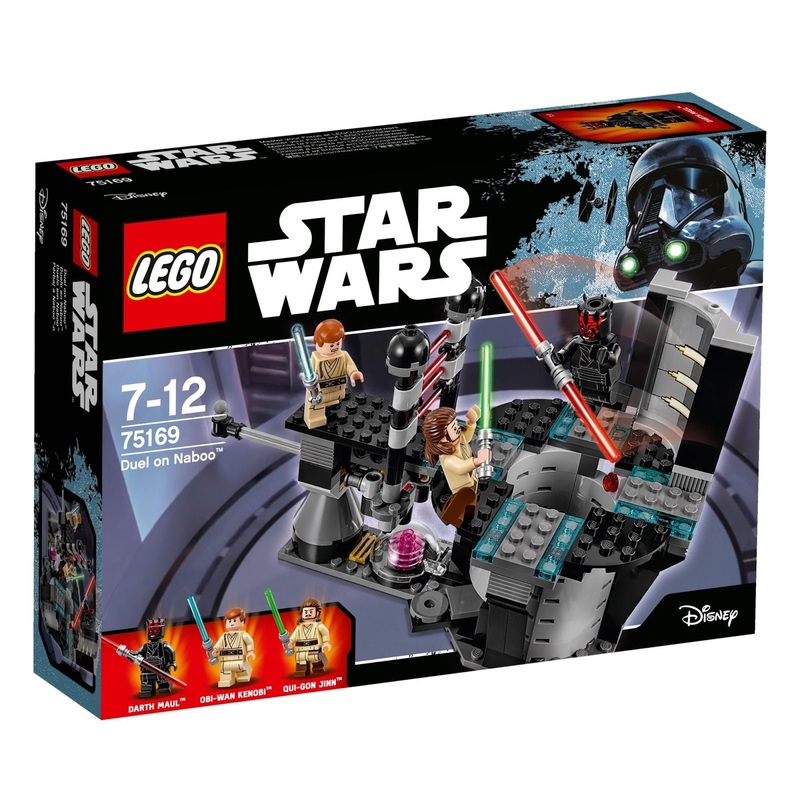 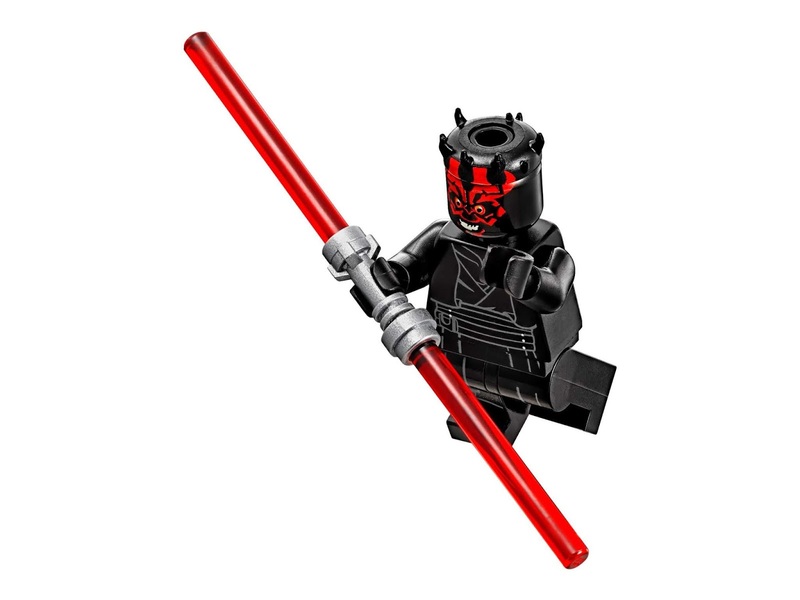 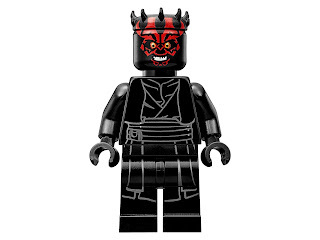 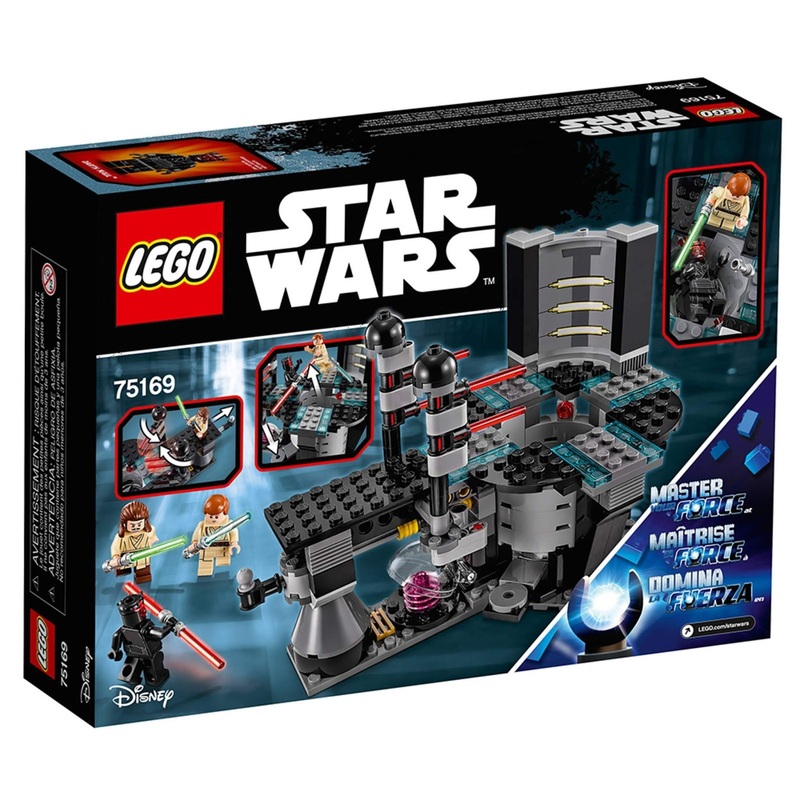 minifigs included a qui gon jinn minifig, an obi wan kenobi minifig and a darth maul minifig.